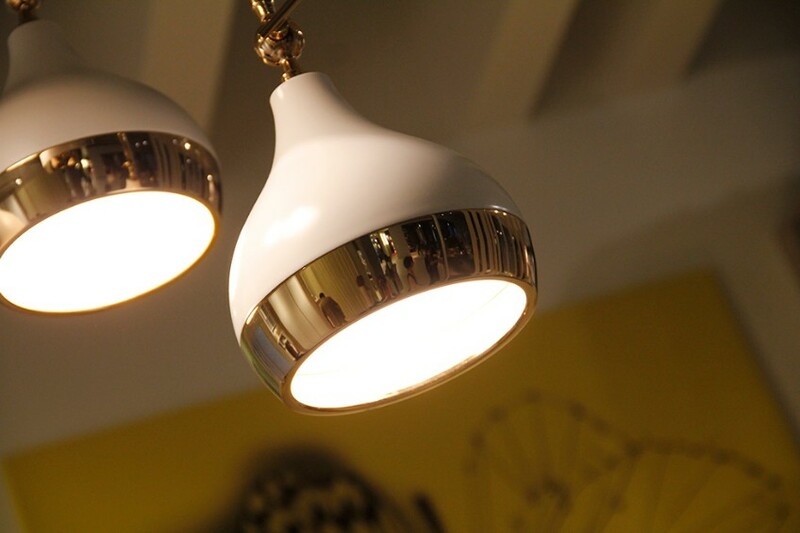 As you may already noticed, we’re huge fans of luxury lighting. 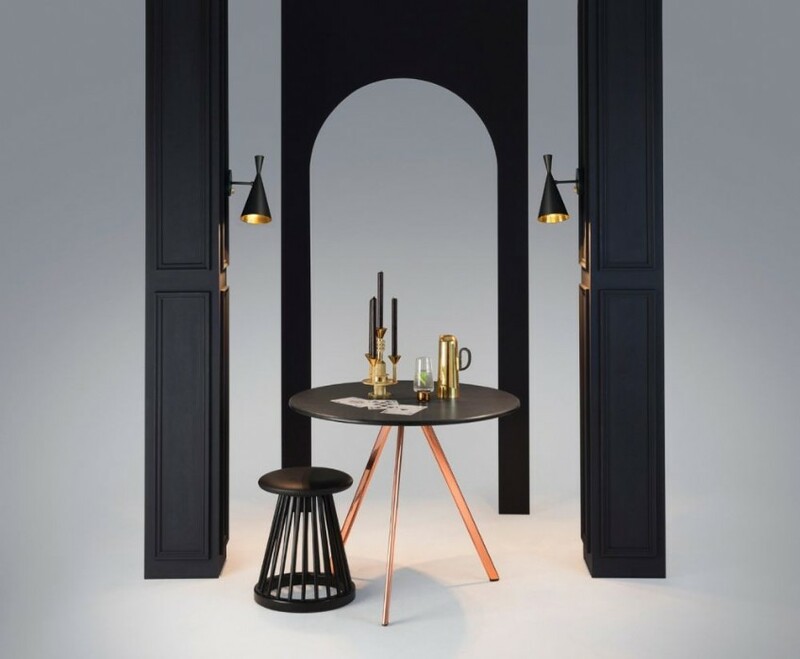 Today we’ll show you some outstanding pieces from Tom Dixon’s Collection and we promise you’ll be amazed with all the sophistication, uniqueness and elegance present in each design. Keep scrolling and feel the lust! Mid-century modern is our thing. 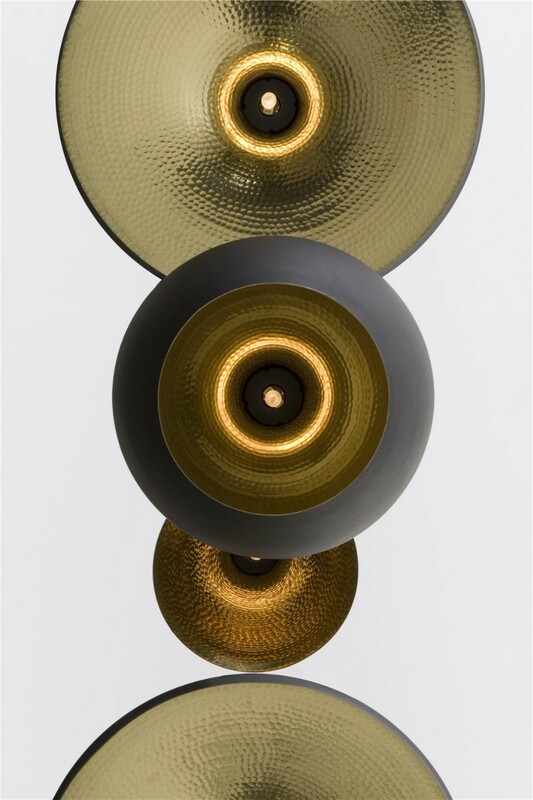 These modern lighting pieces would fit perfectly in your interior designs. 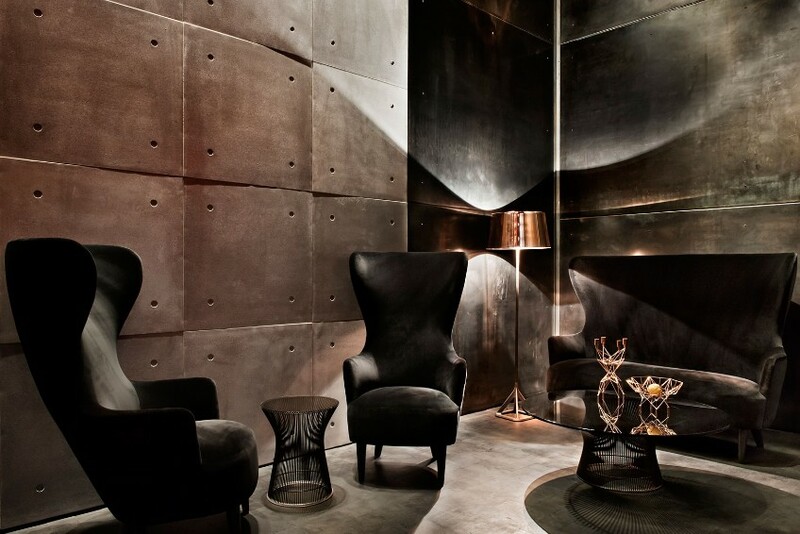 They’re edgy and different and they bring a completely different concept into your home. Discover this collection and get inspired! 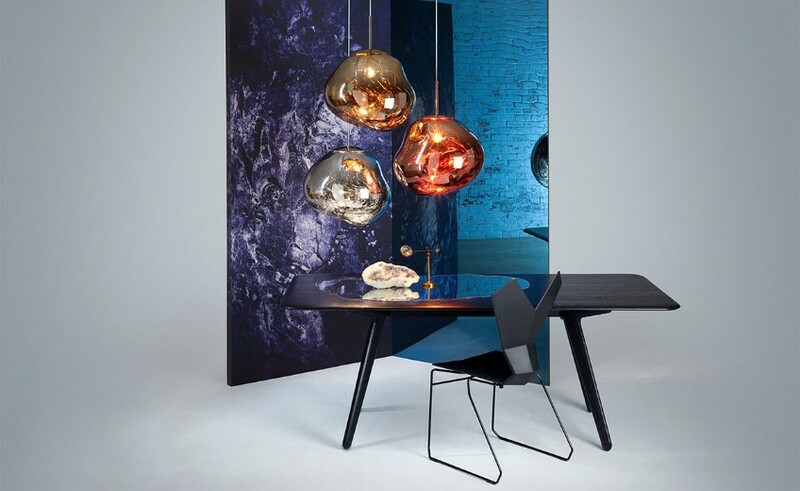 Tom Dixon Collection has chandeliers, amazing pendants and floor and table lights. 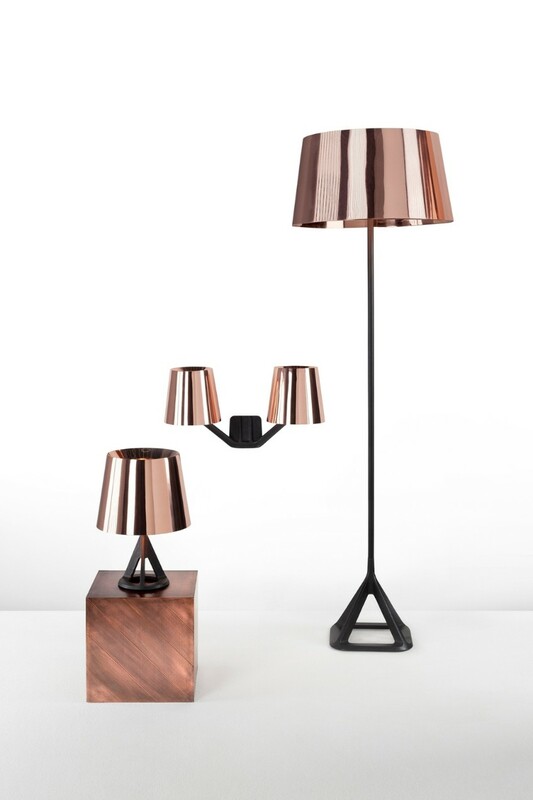 The designer frequently uses copper in his pieces and we consider that material one of the top trends for this year. We also have the perfect suggestion for you. 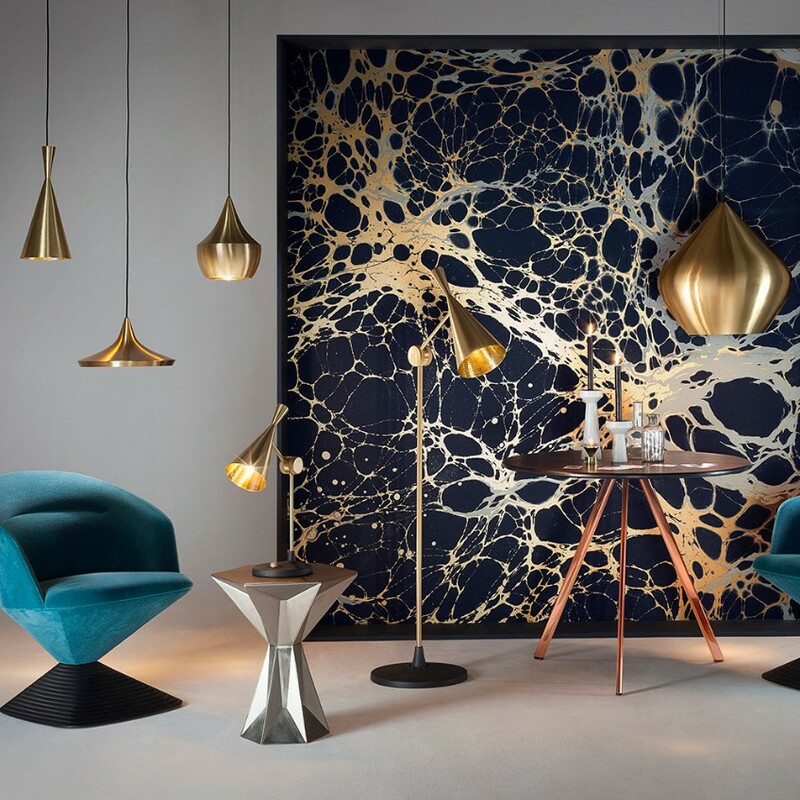 Cannonball Suspension Lamp, by Delightfull, is the perfect explosion of luxury for your dining room. 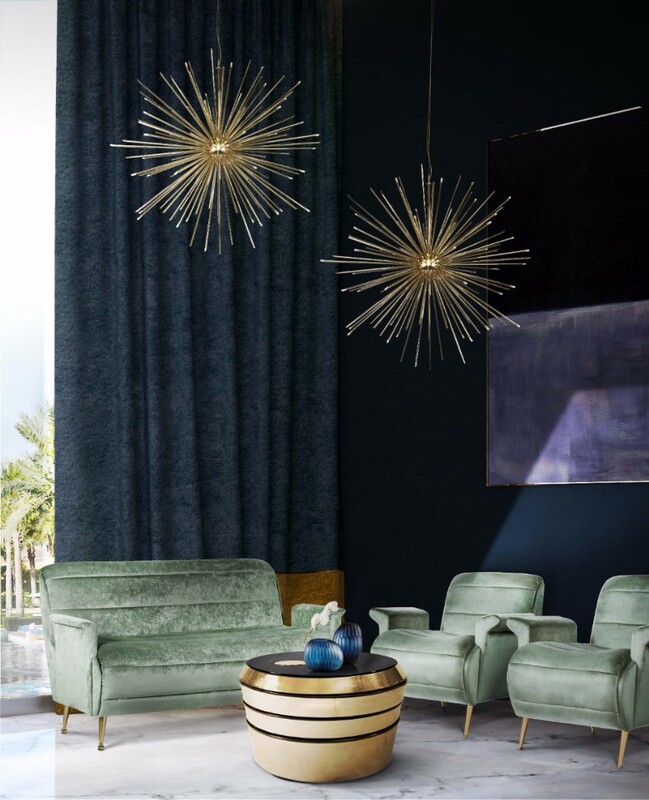 Inspired by the boldness of a cannonball, this lighting design will reinvent what mid-century design is. 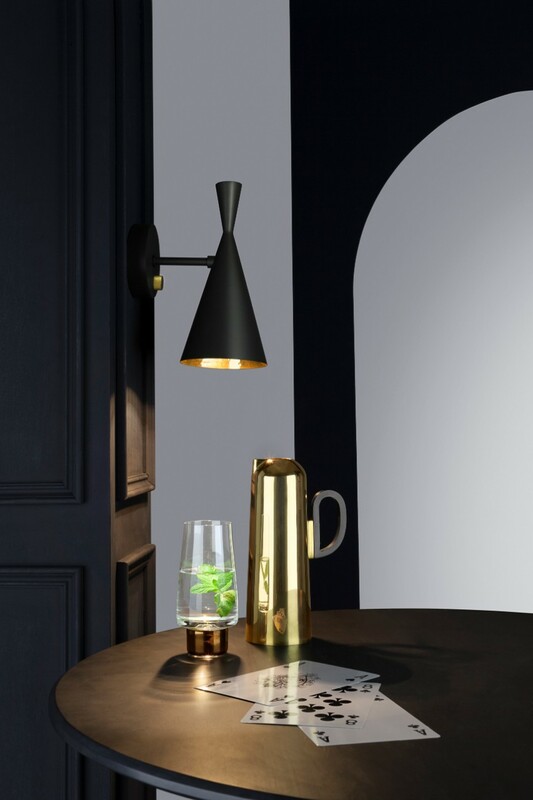 With its unique shape and handmade in brass, this exquisite lamp will give an elegant and sophisticated touch to your mid-century modern home. 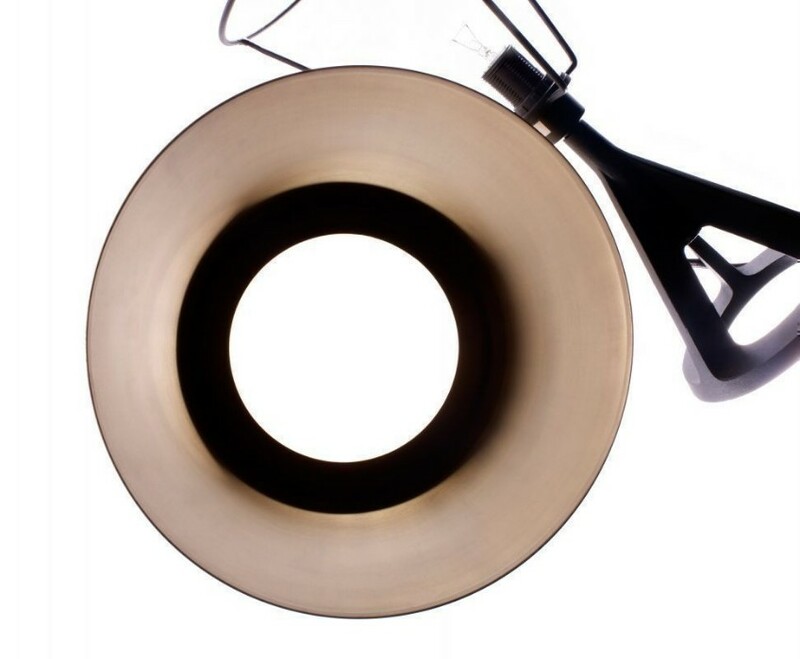 Beat Wall Light is the perfect choice for your interior designs. It’s modern and fits perfectly with mid-century pieces. Try to combine these two design lines and wait for the result. We are sure that will be amazing! Hanna Lamp, by Delightfull, is a vintage suspension fixture which suits perfectly a living room. 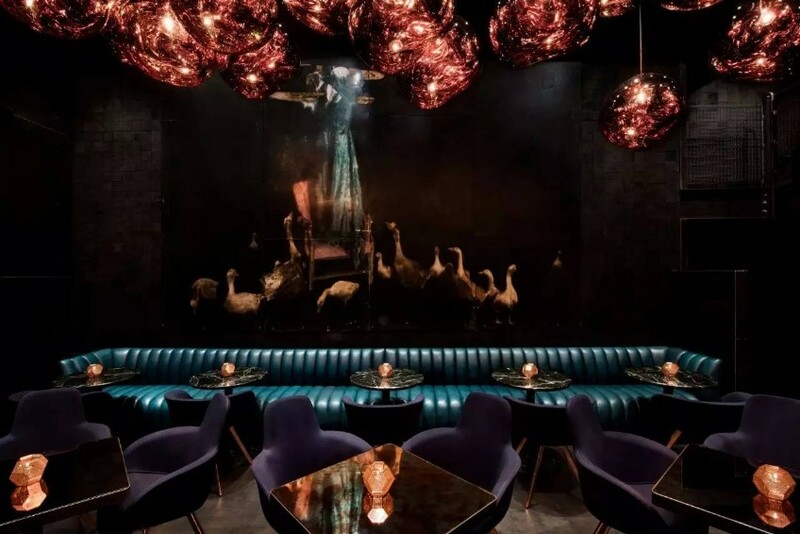 Its structure made in brass reports to a classical ambiance. This magnificent pendant lamp is elegantly composed by five arms and three lampshades made in aluminum by artisans who apply delicately an ancient technique called hand metal spinning. These futuristic pieces elevate every interior design. They seem they’re melting and they transmit us the idea of innovation, beauty and excellence. They’re unique and represent a challenge. Discover it! Find out all about this Spring’s lighting inspirations and the best lighting stores with DelightFULL‘s latest Interior Design Trends: Spring 2017 e-book! Visit us also on Pinterest and do not forget to come by us everyday, we will have the best lighting suggestions for you and your home!